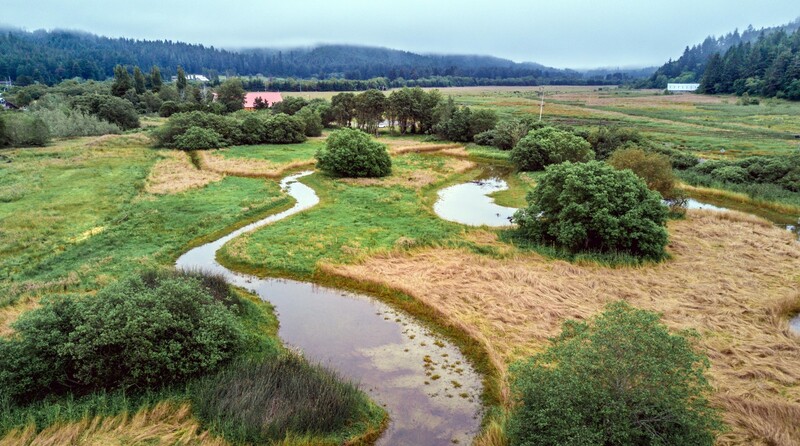 Endangered Pacific salmon return to these meandering streams to spawning, while young salmon mature in the streams and estuaries before swimming to the ocean. Salmon serve as a foundation for these ecosystems — providing nutrients for plants and other wildlife. Salmon are also important to local communities by supporting a $3 billion industry in this region and beyond, according to the Wild Salmon Center. This majestic landscape is also home to communities where over 135,000 people live, work, and play. Against this backdrop, the U.S. Fish and Wildlife Service (Service) Coastal Program works with communities to conserve land that is important to them. 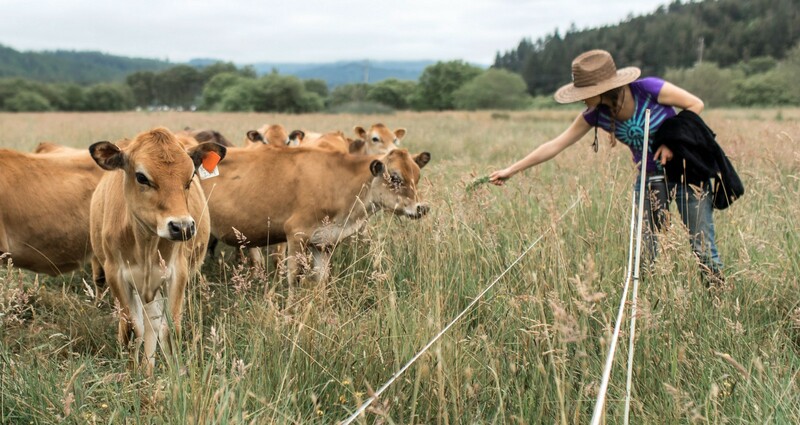 A stellar example of this collaboration is at Freshwater Farms Reserve where the Kneeland Glen Farmstand, Northcoast Regional Land Trust, Coastal Program, and others are working together to preserve farming traditions and fish and wildlife habitat. 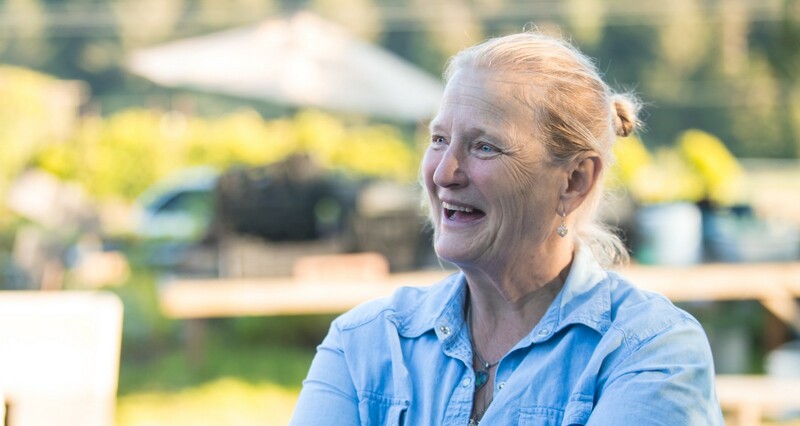 But Kathy believes that the farmstand is more than a destination, it is a transformative place where everyone can reconnect with farming and the outdoors. This connection is so important to Kathy that when a local school asked if they could have a garden bed to plant, she said “Yes!” without hesitation. The Kneeland Glen Farmstand is located on Freshwater Farms Reserve (Reserve) owned and managed by the accredited Northcoast Regional Land Trust (NRLT). 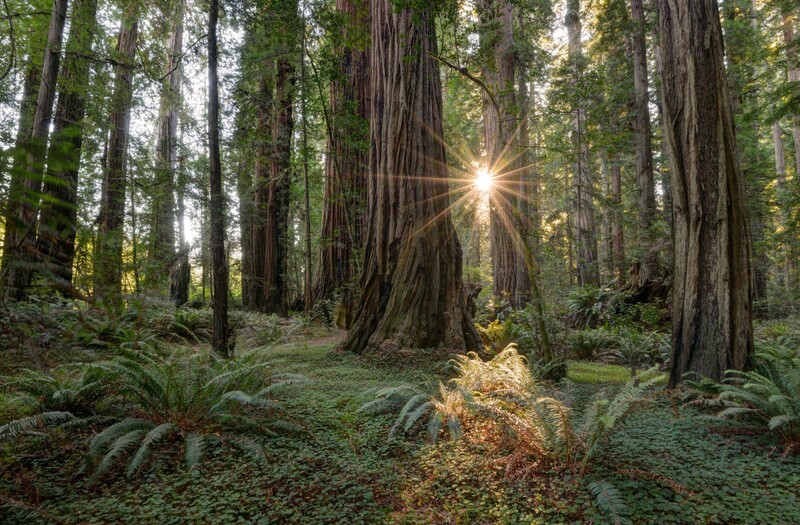 The land trust is creating a legacy of sustainable, family-owned farms, ranches, and forests while protecting ecologically important lands in northern California. Dan Ehresman, Executive Director of the NRLT, moved to Humboldt County over 18 years ago because the area reminded him of the two places he grew up. Humboldt County combined the agricultural fields of central Iowa and the wildlands of northern Minnesota. It was the land trust’s community-based work on these types of lands that brought Dan to the NRLT as well. Freshwater Farms Reserve is a grand experiment of wetland restoration and compatible, sustainable agriculture. Humboldt Bay has lost 90% of its tidal salt marshes, which were historically drained and diked for agriculture. Since 2005, the Coastal Program has been working with the NRLT to conserve wildlife habitats while preserving agricultural lands. 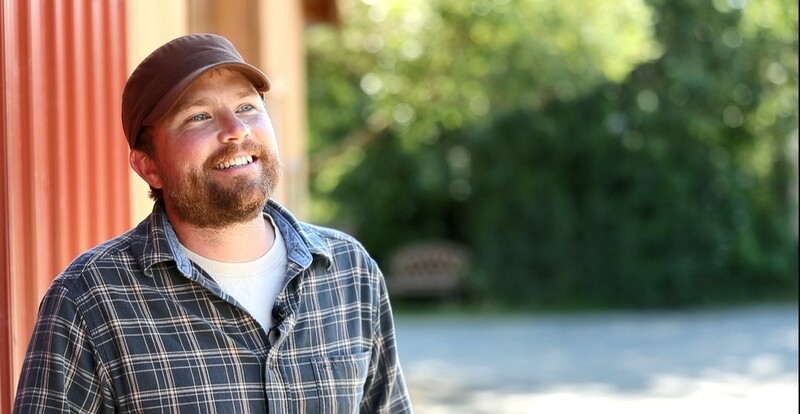 Over 12 years ago, Conor Shea, Coastal Program Hydrologist, moved to Humboldt County to work at the Arcata Fish and Wildlife Office where he could work on the recovery of salmon. In 2009, Conor began working with the NRLT and other partners to restore a 35-acre tidal wetland on Freshwater Farms Reserve. The restoration was completed in 2016. According to the California Department of Fish and Wildlife, the restoration efforts have been successful. 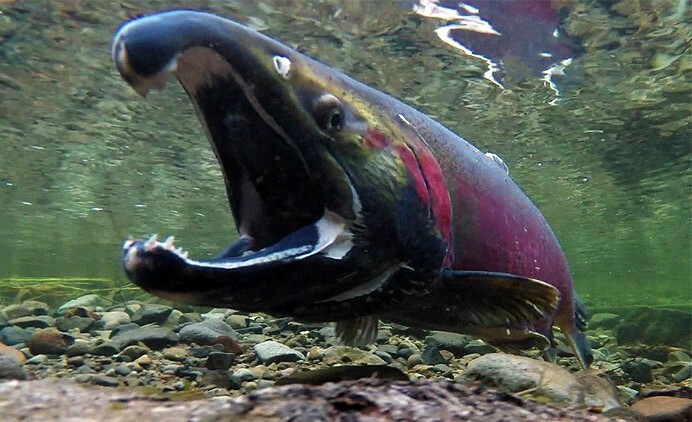 The coho salmon in Freshwater Creek grow 4 times faster, which increases their ocean survival. The native salt marsh plants have an 80% survivorship, creating important habitat for migratory birds and other wildlife. In 2015, the NRLT built a nature trail that provides public recreational access to the restored marshes and the farm at Freshwater Farms Reserve. The trail includes interpretive signs, a canoe launch, and a boardwalk that provides up-close observation of native wildlife. Kathy confides that she was very ill a year ago and “almost didn’t make it.” She believes that if she didn’t have her farmstand, and the support of the community she would not have made it. Clearly, Freshwater Farms Reserve is a special place. If you are in Humboldt County, stop by the farmstand — the homemade cookies are worth the stop! 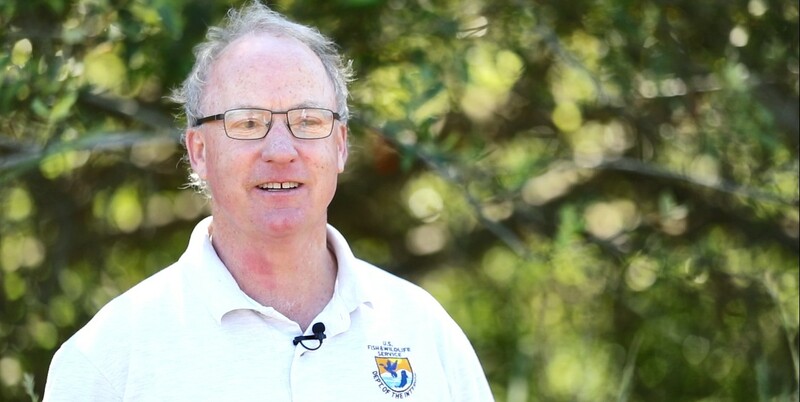 Check out other great stories that highlight people who depend on nature as much as nature depends on them at the U.S.Fish and Wildlife Service’s Nature’s Good Neighbor. Interested in telling your story in video? Check out Creating Video for Conservation Impact that shares a link to a free online tutorial. The U.S. Fish and Wildlife Service’s Coastal Program is a voluntary conservation initiative that works with communities to restore and protect land and water resources important to them. Coastal Program provides technical and financial assistance for habitat conservation on public and private lands along the coast, including the Great Lakes, Alaska, Hawaii, and Puerto Rico. 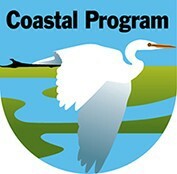 Learn more at Coastal Program.